Haverhill based accountancy firm 1 Accounts Online is extending its reach into Cambridge with an exciting new venture. Founder Paul Donno is joining forces with Cambridge businessman Mark Coplowe to launch 1 Accounts Cambridge Ltd.
Mark has established a number of companies and has spent thirty years working with small businesses in the Cambridge area. His businesses included an IT consultancy, an accounting software provider and a property management company. More recently Mark has been involved with mentoring and coaching businesses. 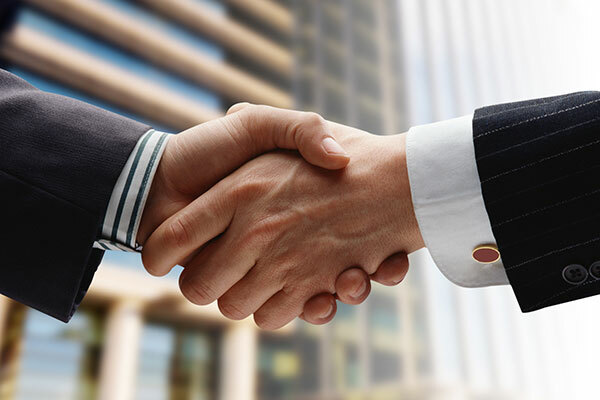 Mark comments; “I am delighted to be involved with setting up a new accountancy firm under the 1 Accounts brand in Cambridge. “My background in software and accounting provides an ideal foundation on which to build the new business. More importantly I believe the experience gained working with small businesses is what will be prove the most beneficial for our future clients. 1 Accounts Online was established in 2014 to offer clients an alternative to the traditional accounting model through the use of cloud based accounting solutions. Director Paul Donno has been a champion of online accounting for the last five years and is recognised as an expert by his peers. Recently Paul was invited to join the Association of Accounting Technicians (AAT) Digital Advisory Panel. The Panel was set up to represent the members of the AAT on the impending reforms to the tax system under the Government’s Making Tax Digital (MTD) initiative. 1 Accounts has won several prestigious industry awards over the last twelve months. They were awarded Most Innovative Sole Practitioner 2016 in the 2020 Innovation Awards. 2020 Innovation is a global membership organisation for accountants. A few weeks later they received the British Accountancy Award for best New Practice 2016. In June Paul was Highly Commended for the AAT Licensed Member of the Year 2017 Award. 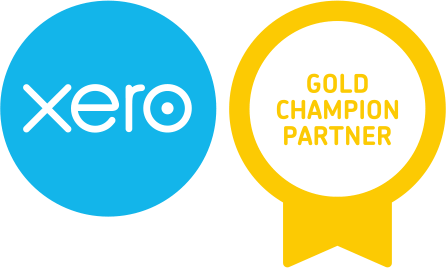 The company is a certified advisor for Sage and Xero and is a Gold Champion and Gold Partner for Xero. “In three and half years we have gone from just two employees and a handful of clients to a team of five and a growing portfolio of clients. “Our online accounting model works for clients and our team. No time sheets or fixed fees is liberating and it sets us apart from traditional accountants. I know from my partnership with both Sage and Xero, who are the market leaders in online accounting solutions, and also from my role on the AAT Advisory Panel that the accounting industry is undergoing a huge change. “Today’s small business owner demands 24/7 access to information. They need to be able to make decisions quickly, to be agile with their business. They are looking for advice and guidance. The days of accountants providing just compliance services are numbered. Our role is becoming more as an advisor. Streamlining the compliance by taking it online frees our time to fulfil the needs of the modern business owner.